Khajoor or dates milk shake recipe - Here is the simple yet delicious milk shake which can be made in the busy morning rush. 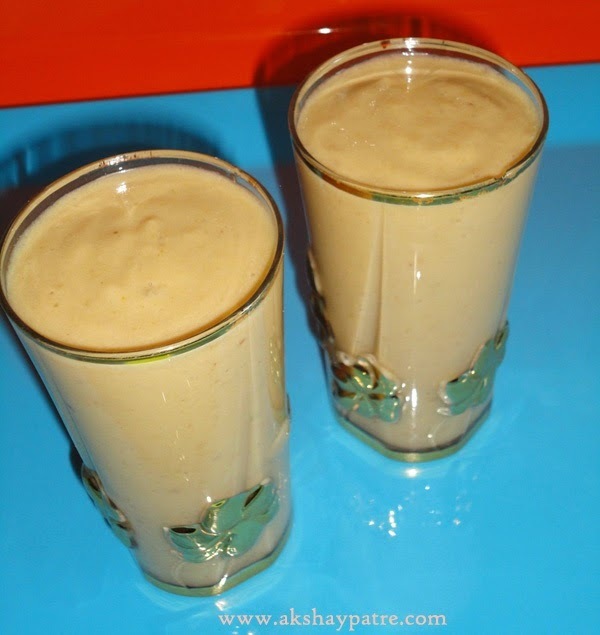 Dates milk shake with light snacks make a filling breakfast to remain energetic till lunch. 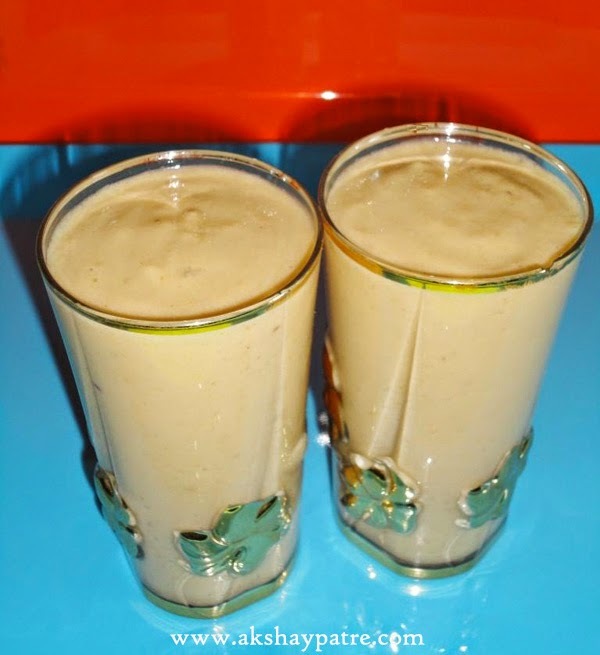 Dates milkshake which is rich in protein, iron and is excellent for growing kids. Dates itself is very sweet, and no sugar is added in this drink. Do check out other milk shake recipes which I have posted earlier. If you want to have chilled milkshake then place the milk in a container in the refrigerator atleast for half an hour. Deseed the dates and chop the into small pieces. 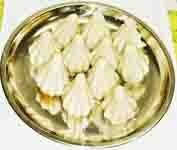 Put the milk and chopped dates in a mixer jar andgrind it to a smooth paste. Adjust the milk and dates to get desired consistency. Milkshake taste great when it is medium thick consistency. Pour the dates milkshake in a serving glasses and serve.